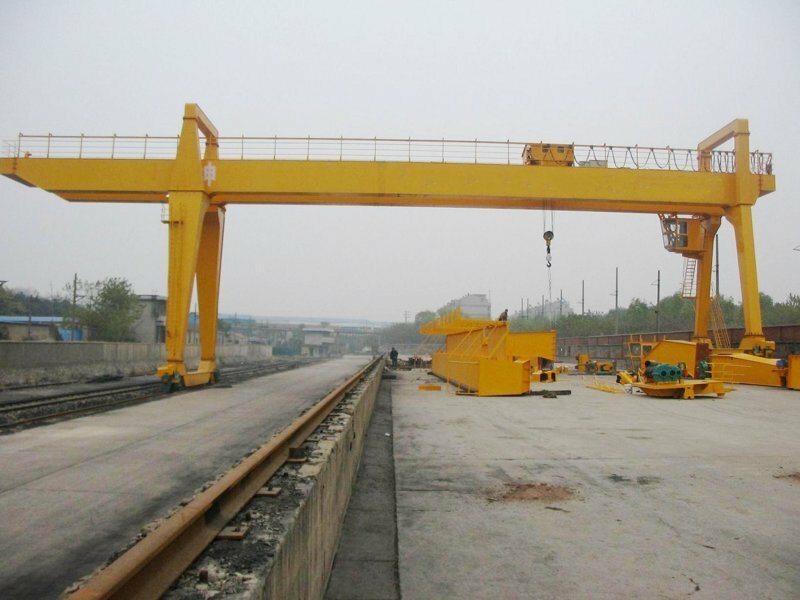 U Type Double Girder Gantry Crane - Henan Jinrui Machinery Co., Ltd.
U type double girder gantry crane uses a U-shaped door frame with too big leg space (nearly 7 meters). 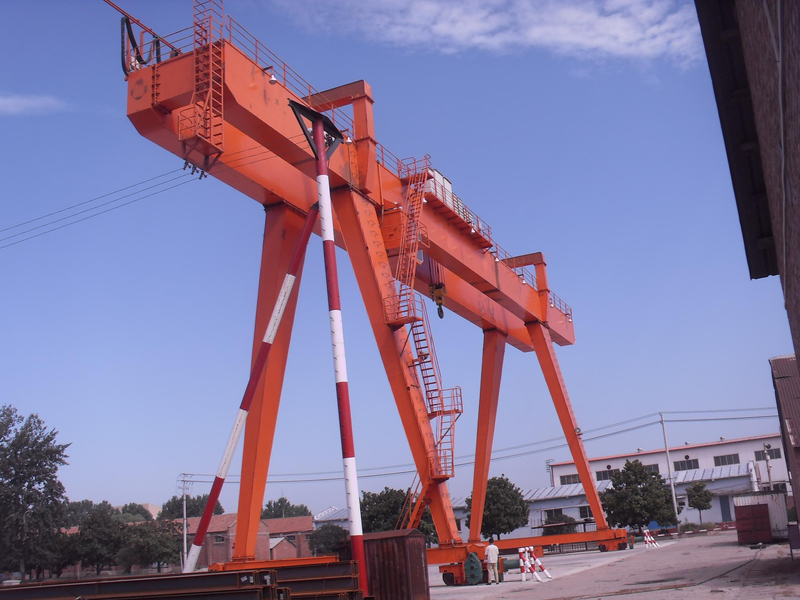 It consists of double-beam welded structure, electric trolley, two ground beams and four legs. 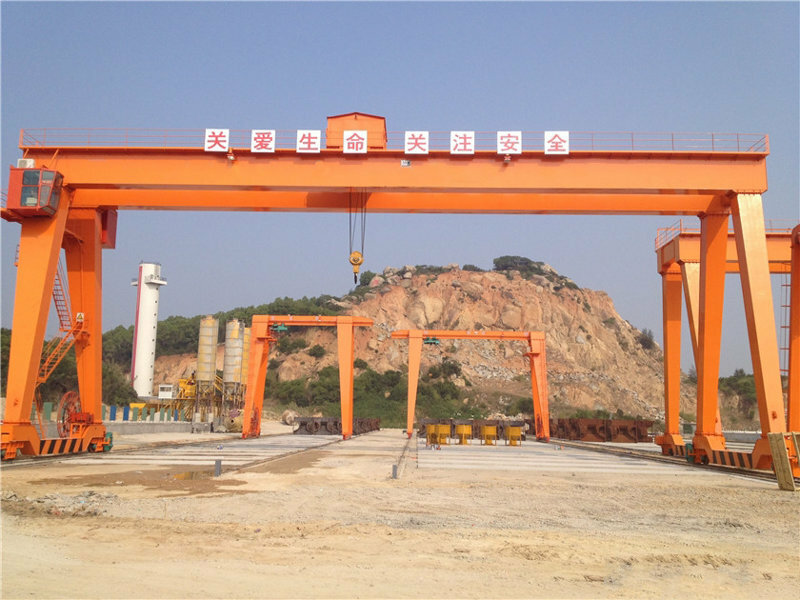 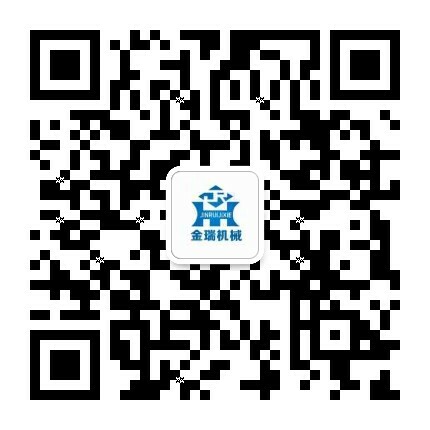 It is suitable for loading, unloading, lifting and transferring container or other large goods in container depots, railroad freight yard, seaport and outdoor storage.